Should we trust the Cloud with our memories? How reliable is the Cloud in storing your images and memories? Will it be there for ever? That is a big question for our industry. 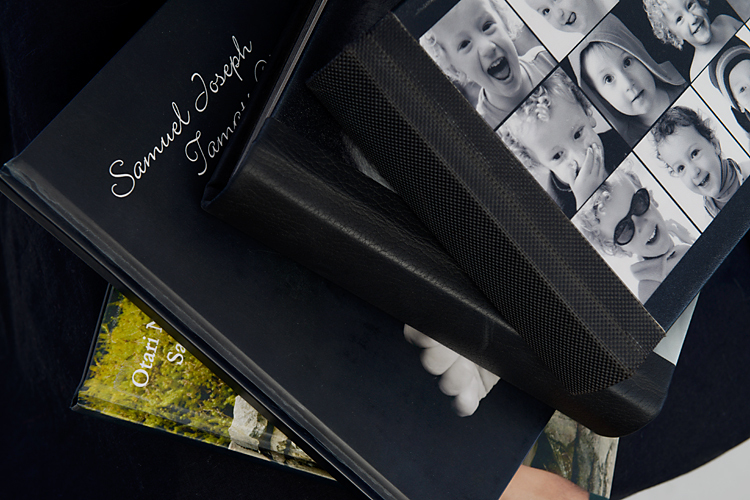 One of the things we take great pride in at Woolf Photography is that we have a Photographic Archive (our Photographic "Memory Bank", if you like) that spans over 80 years. What we don't store on our servers, we have preserved on disc, and prior to that (1980's), we keep at the Te Papa Archives. Why, you say? Well, our family business has been taking Wellington's photographic Biography (and that of others) for all that time, and we see it as a precious visual legacy. But times they are a-changing, as Bob Dylan once said... so while we do offer customers the choice of purchasing their images digitally instead of in print, we still feel that having a tangible record of your images (be they framed on your wall or laid out in a beautiful album) elevates them from shareable "sight-bites" to keepsakes and objects of beauty that ensure your legacy; a piece of history that you can pass on. 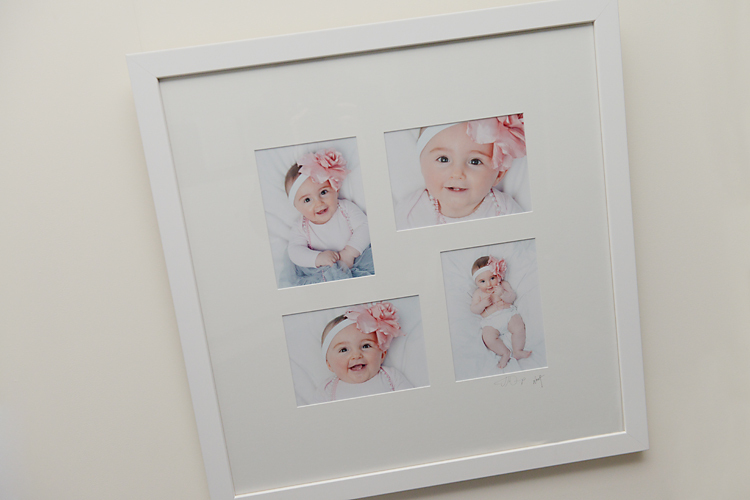 So why not pop in and see what we can do to preserve your memories today? 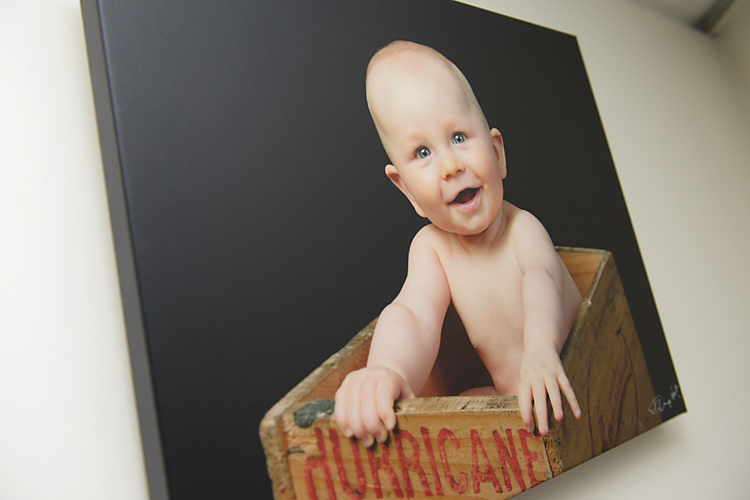 To ask about Custom Framing, Printing and our Albums, call us on (04) 917 68 61, or email info@woolf.co.nz. These make wonderful gifts for Christmas.